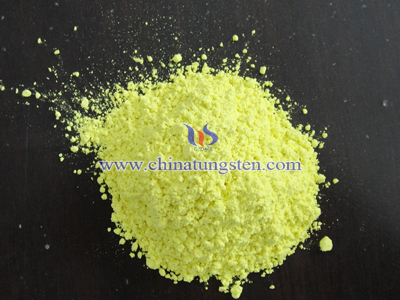 Tungsten oxide (W2O3) is a compound of tungsten and oxygen. 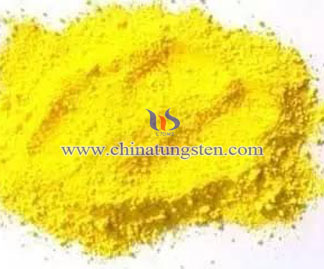 It has been reported (2006) as being grown as a thin film by atomic layer deposition at temperatures between 140 and 240 °C using W2(N(CH3)2)6 as a precursor. It is not referred to in major text books e.g. 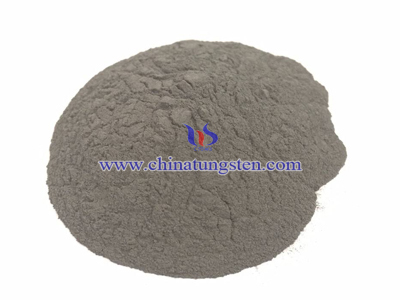 Some older literature refers to the compound W2O3 but as the atomic weight of tungsten was believed at the time to be 92, i.e. approximately half the modern accepted value of 183.84 the compound actually being referred to was WO3. 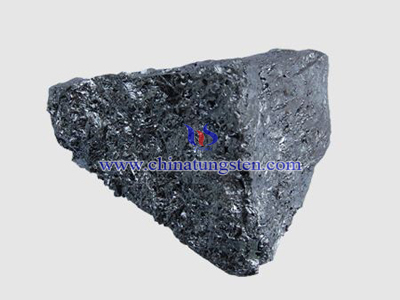 Tungsten has a rich history dating back to its discovery during the 18th century. 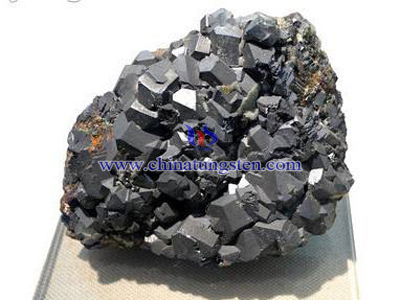 Peter Woulfe was the first to recognize a new element in the naturally occurring mineral, wolframite. Tungsten was originally known as wolfram, explaining the choice of "W" for its elemental symbol. Swedish chemist Carl Wilhelm Scheele contributed to its discovery as well with his studies on the mineral scheelite. 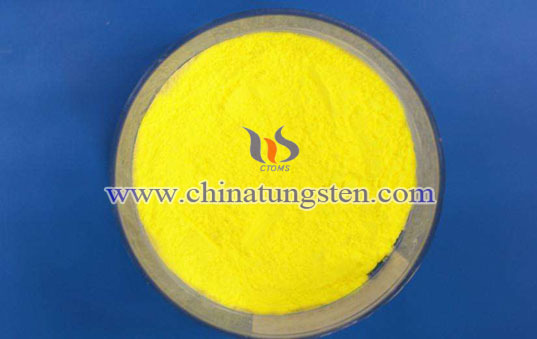 In 1841, a chemist named Robert Oxland gave the first procedures for preparing tungsten trioxide and sodium tungstate.He was granted patents for his work soon after, and is considered to be the founder of systematic tungsten chemistry.